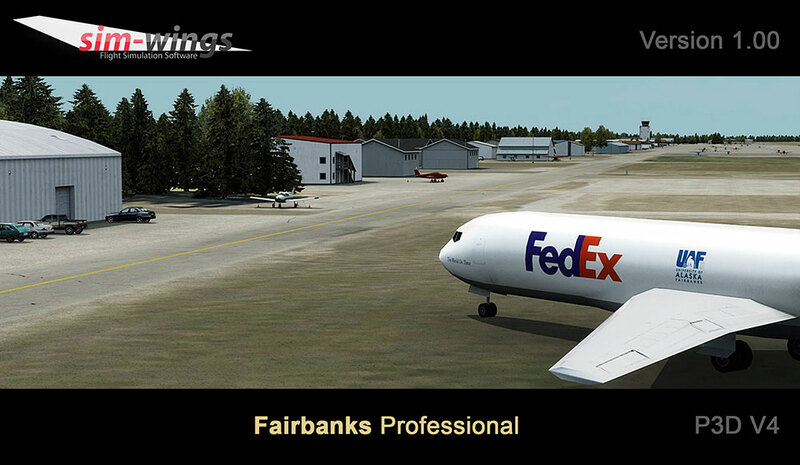 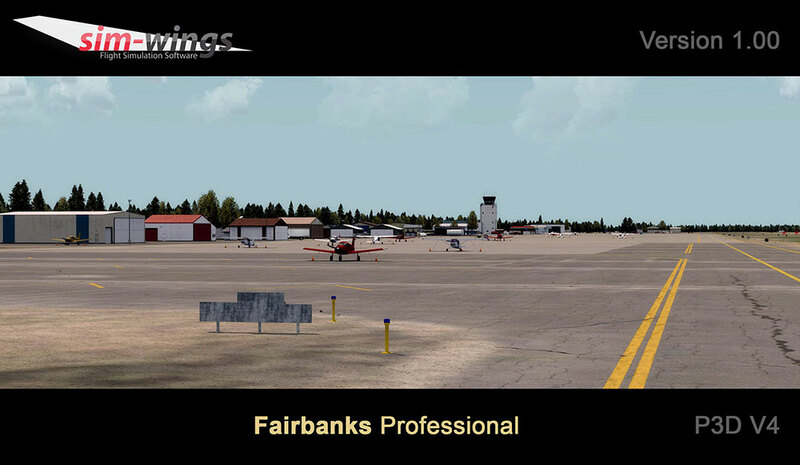 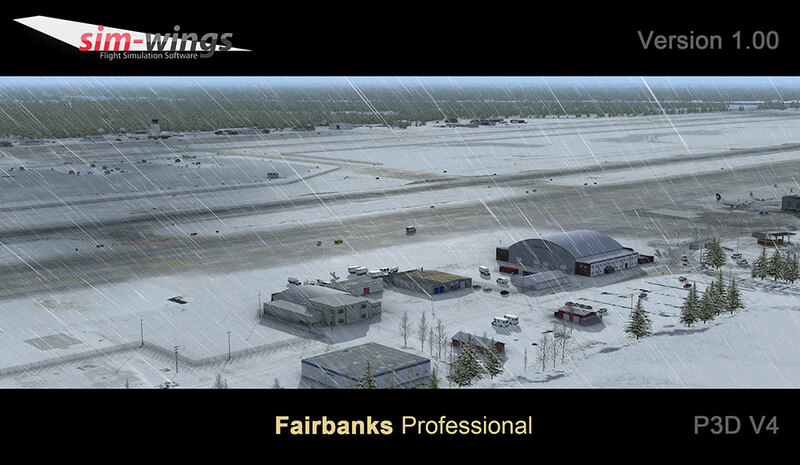 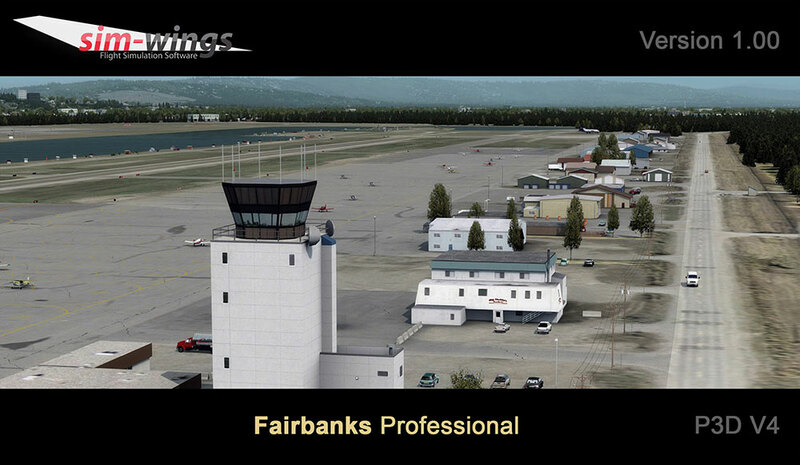 Informations sur le produit "Fairbanks professional"
Fairbanks International Airport is a state-owned public-use airport located three miles (5 km) southwest of the central business district of Fairbanks, a city in the Fairbanks North Star Borough of the U.S. state of Alaska. 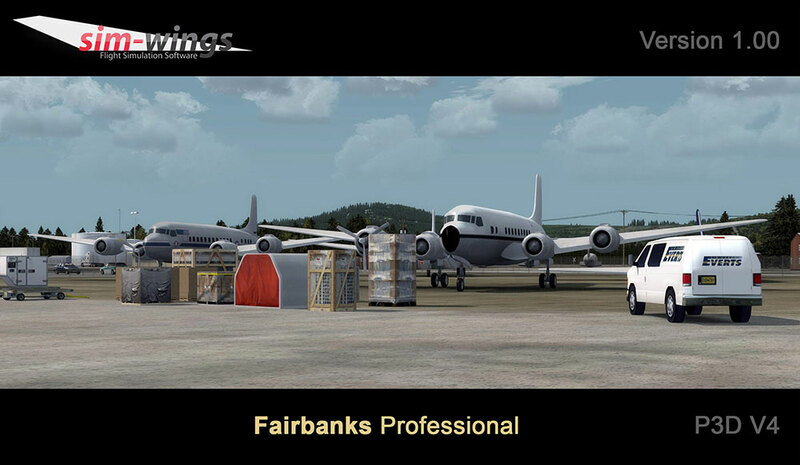 The airport serves many cargo airlines as a convenient refuelling stop for some aircraft on trans-polar routes. 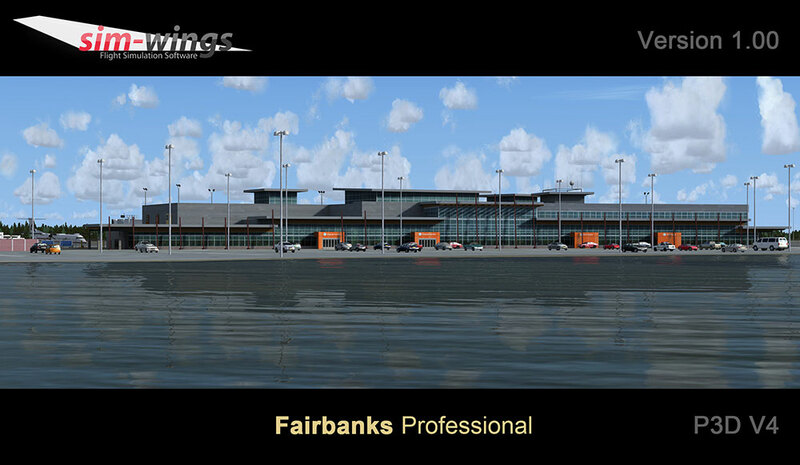 Fairbanks is served by a number of passenger airlines. 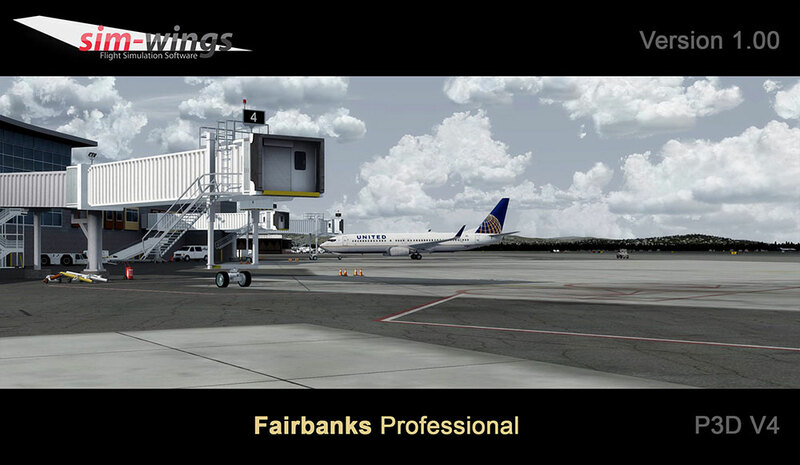 Alaska Airlines and Ravn Alaska serve the airport all year-round while other airlines like Delta Air Lines and United Airlines have an additional service in the summer. 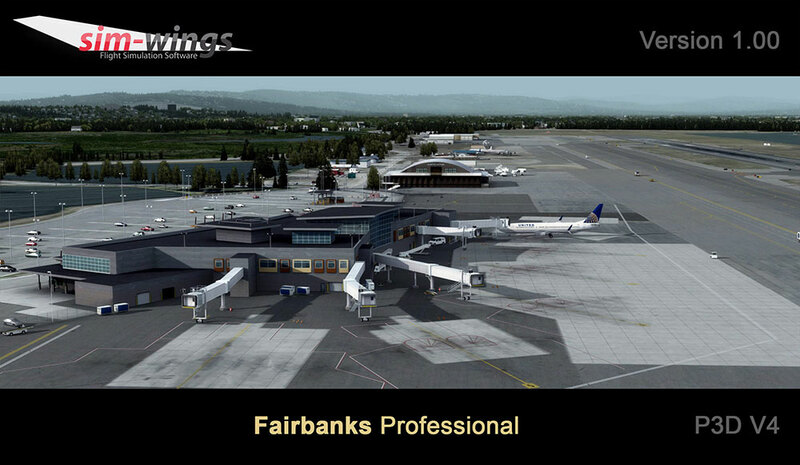 Fairbanks is the smallest city in the United States with non-stop service to Europe, as Condor Airlines offers weekly flights to Frankfurt during the summer tourist season. 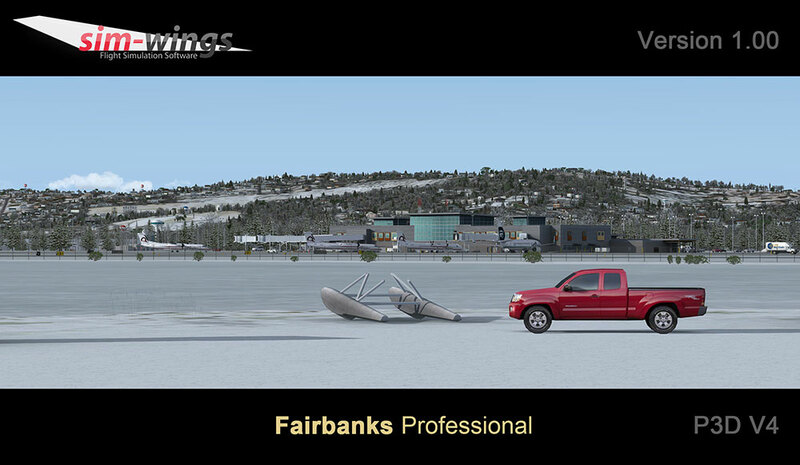 The professional version of Fairbanks lifts the scenery to an up-to-date state. 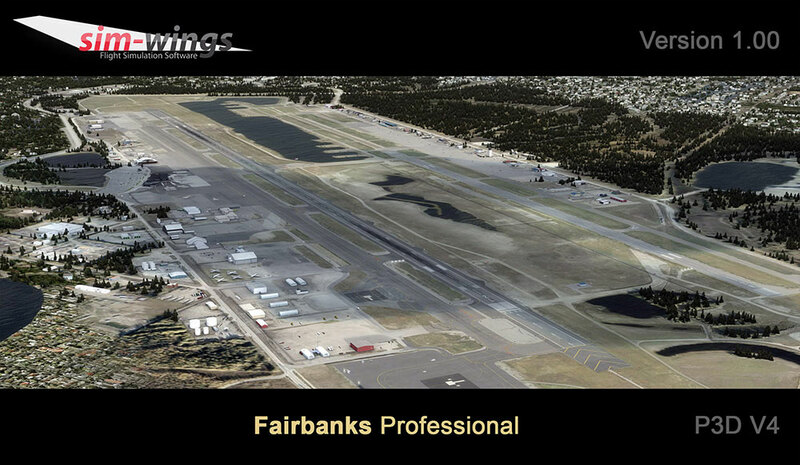 Both airport buildings and parking positions as well as the AFCAD file are based on the state of April 2018. 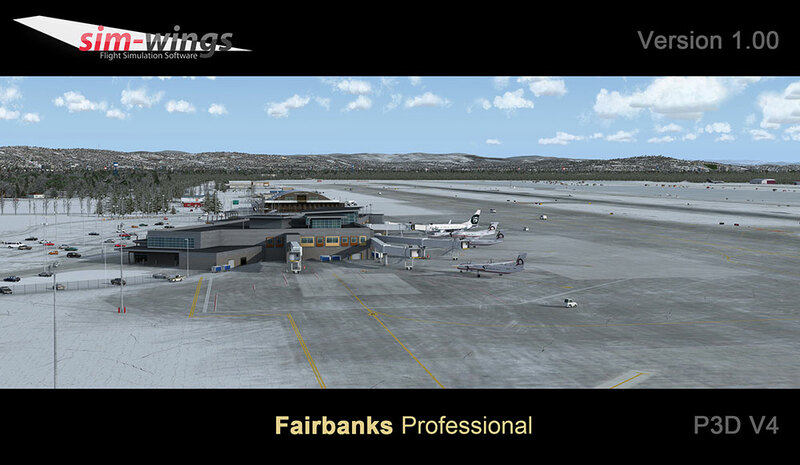 Furthermore the scenery now features Prepar3D V4 exclusive features like optimised 3D runway lighting and new apron lamps with dynamic lights. 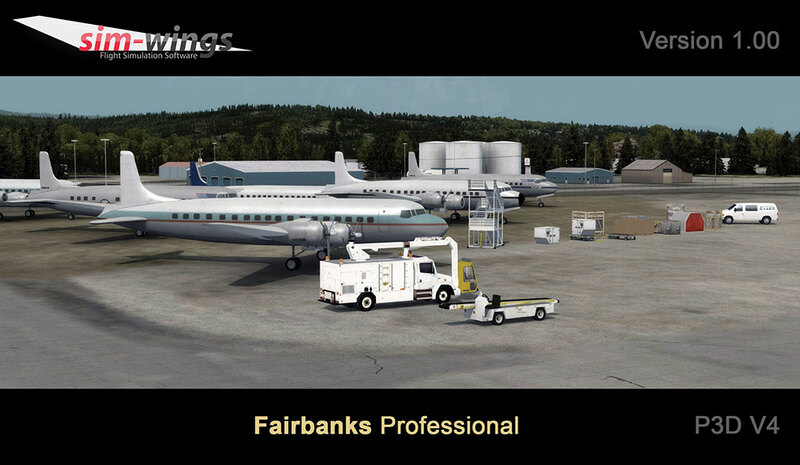 Liens supplémentaires vers "Fairbanks professional"